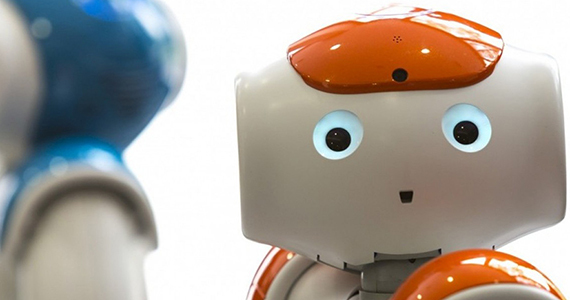 These are examples of our work with national government and international organisations to assess the impact of disruptive technologies in national industries and identify policy responses. 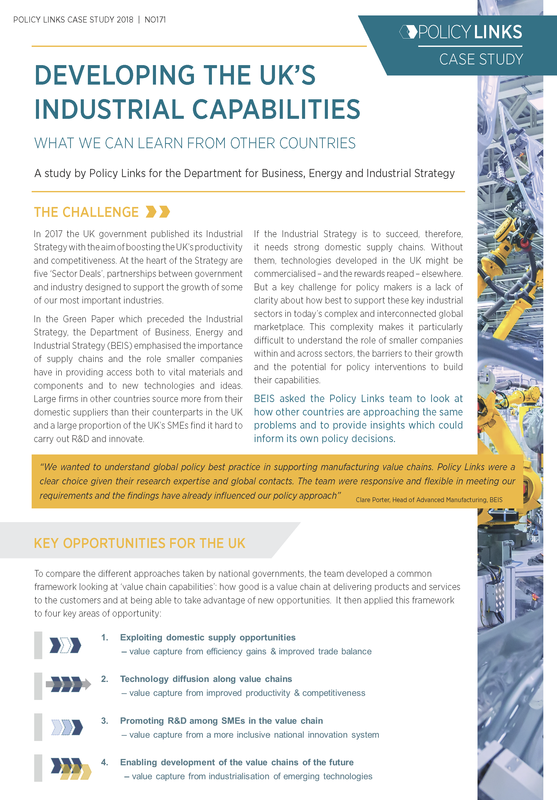 A particular area of expertise is policies for industrial digitalisation and Industry 4.0. 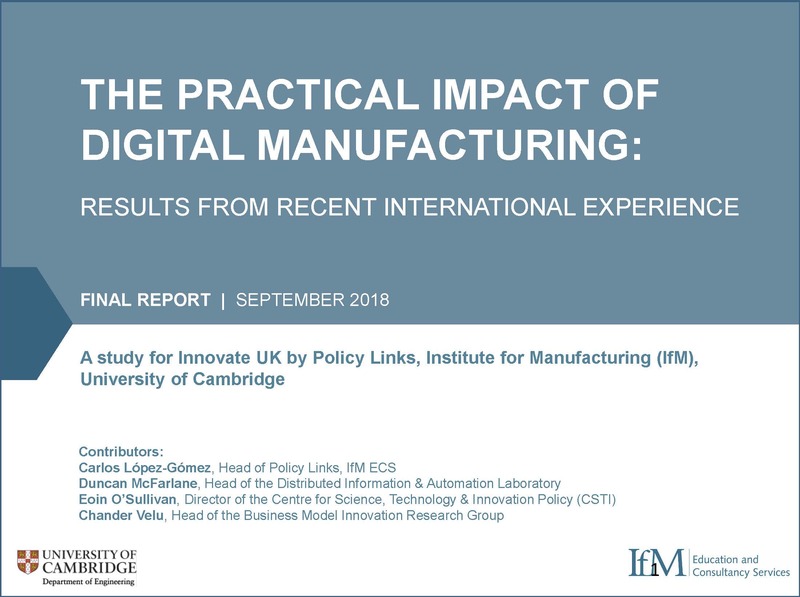 This report reviews recent digital adoption efforts and studies in key manufacturing countries, offering strategic insights for future policies aimed at supporting digital manufacturing in the UK. 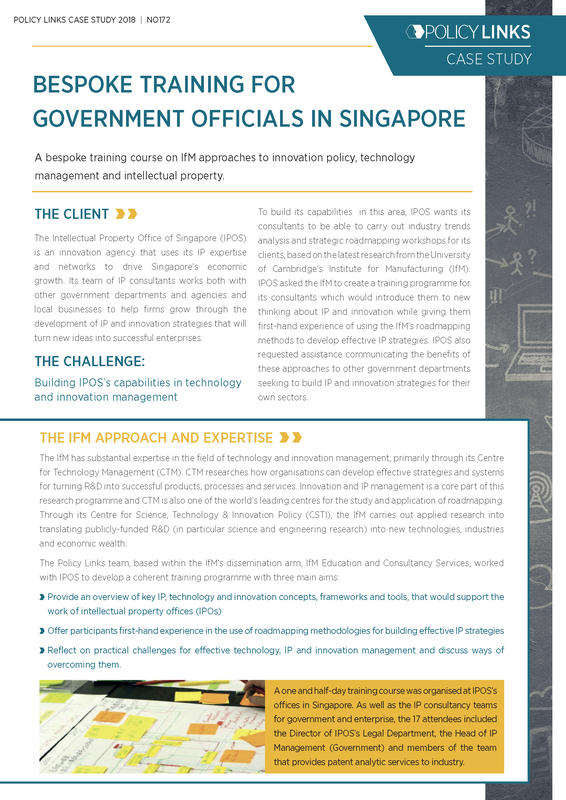 "I was really impressed with the professionalism displayed by the team from scoping to delivery. 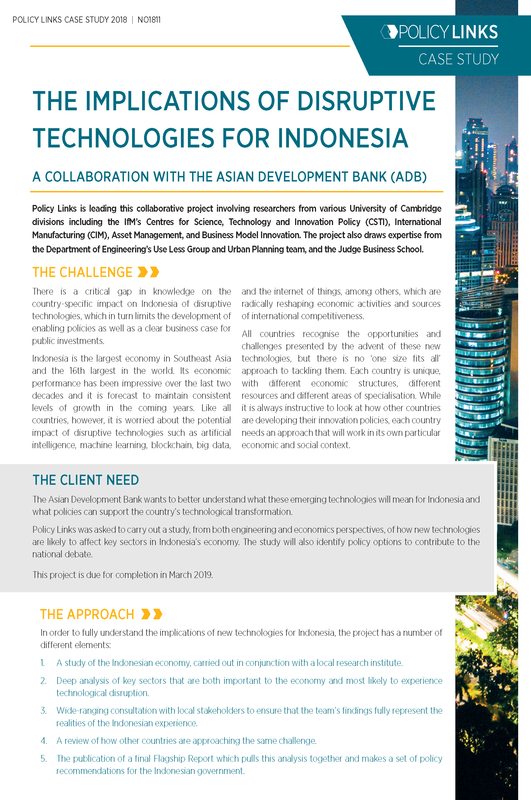 They were flexible and willing to customise the content of the course to meet our needs"
This project will help provide knowledge support and technical assistance to study the impact of disruptive technologies on the Indonesia economy. 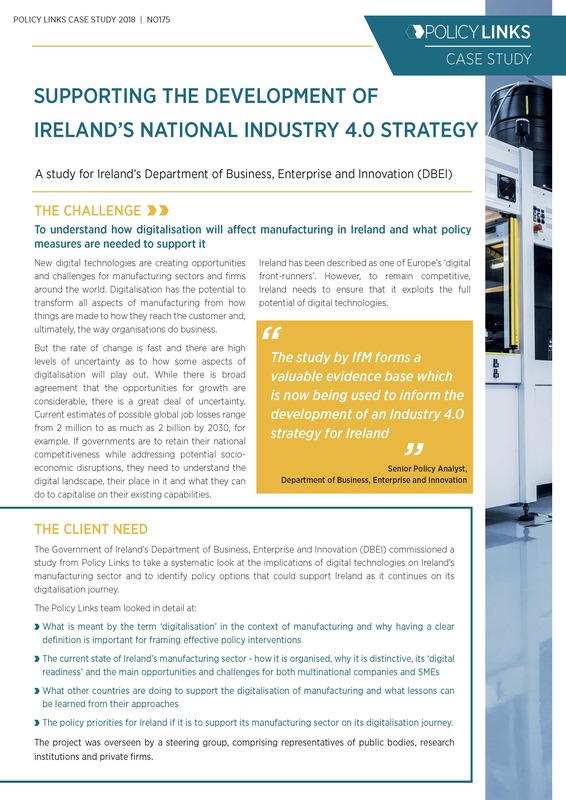 This study takes a systematic look at the implications of digital technologies on Ireland’s manufacturing sector and to identify policy options that could support Ireland as it continues on its digitalisation journey. 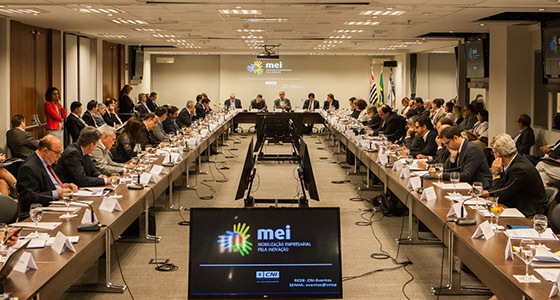 "The study by IfM forms a valuable evidence base which is now being used to inform the development of an Industry 4.0 strategy for Ireland"
This study on international approaches to innovation policy commissioned by CNI informed their thinking on the development of policy proposals ahead of the Brazilian election. 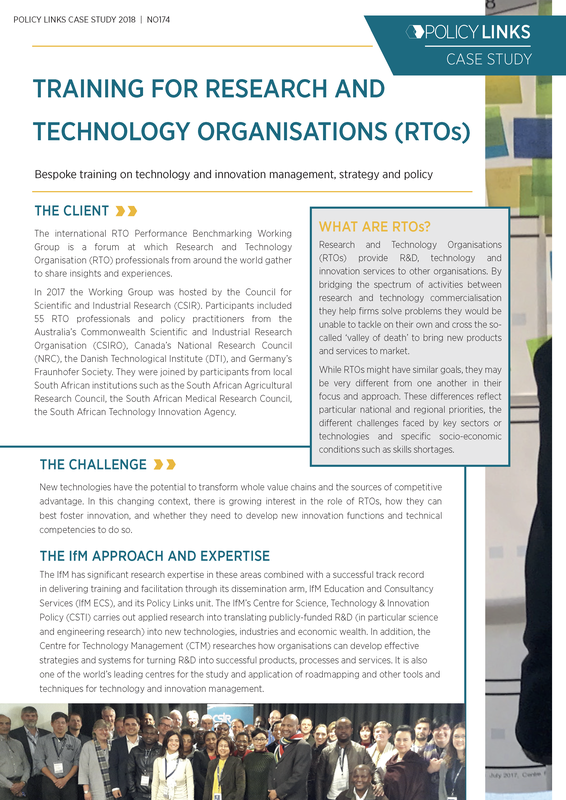 The report analyses the role of value chain capabilities in underpinning industrial innovation and competitiveness. 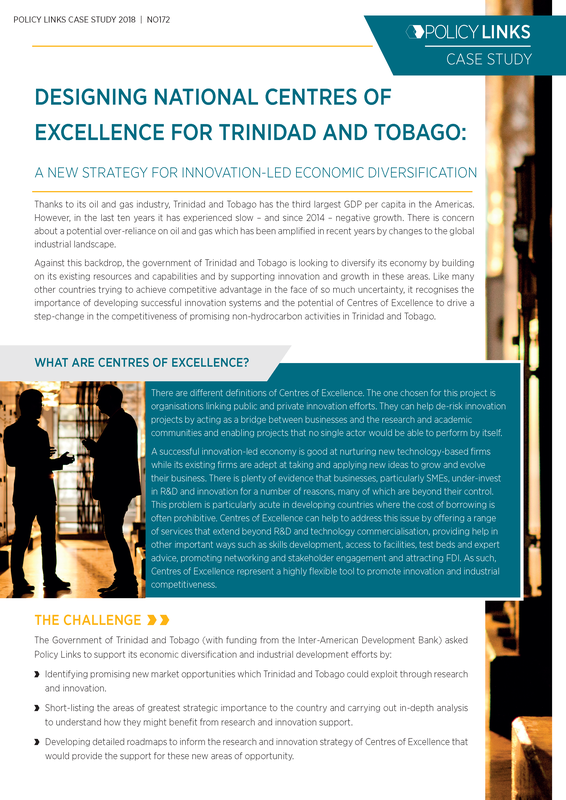 It draws from an extensive review of initiatives and programmes found in selected competitor countries. 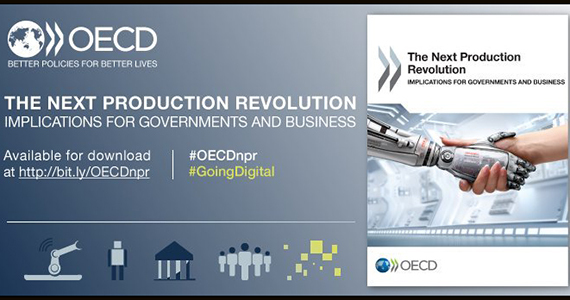 The IfM contributed to the assessment of the medium-term economic and policy implications of new and emerging production technologies in this recently published OECD book. 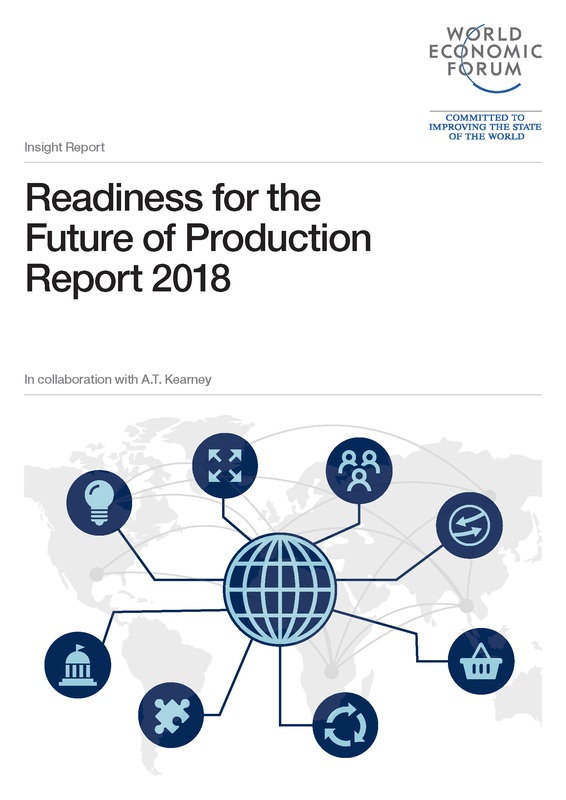 This report provides an update on the megatrends and technological developments driving change in global advanced manufacturing, paying particular attention to the increasing digitalisation of manufacturing.